My name is Michael, and thank you for visiting Devoted to Vinyl. 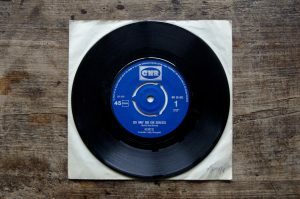 I created this website because not only do I love music and vinyl records, but I had a strong interest in sharing my passion for the hobby with other people. And then there’s questions about the records themselves. So, I decided to created Devoted to Vinyl in an attempt to simplify things for the uninitiated. 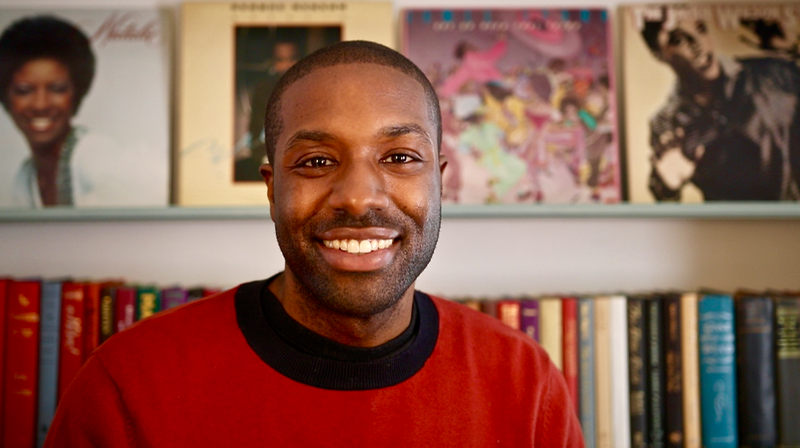 From understanding where to buy vinyl records, to finding the best turntable to fit your needs, to properly taking care of your record collection, I wanted Devoted to Vinyl to be the helpful resource that I would’ve appreciated when I started getting into the hobby. Vinyl records were always a part of my life—well, at least to some degree. 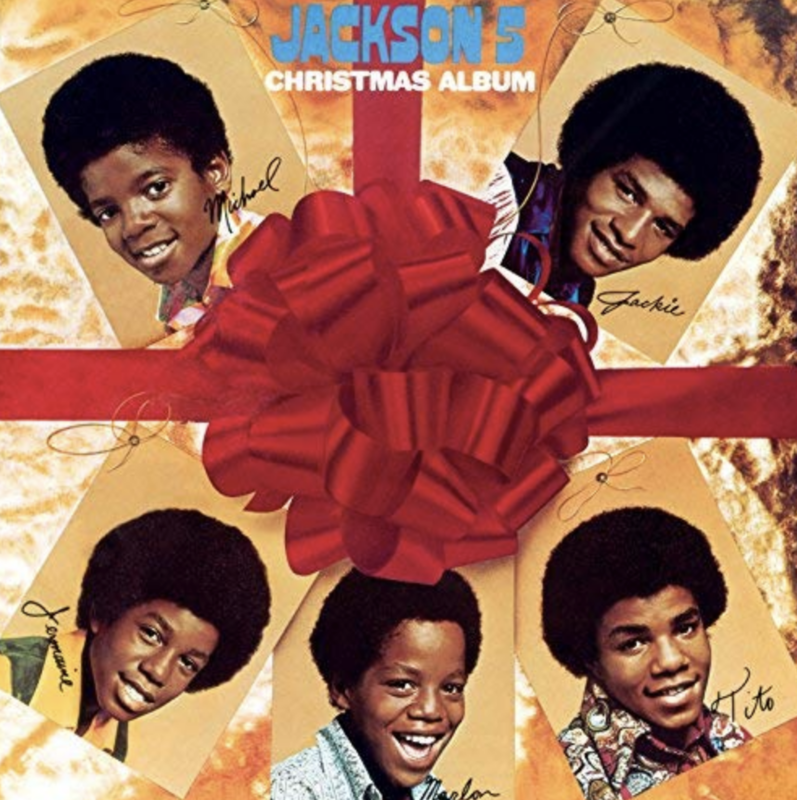 Christmas records such as The Jackson 5 Christmas Album were always played in December, and despite my everyday use of cassettes and CDs as a kid, vinyl records and turntables were always present in the home thanks to my parents. But in 2013, despite enjoying a life full of CDs and streaming music, I decided to jump full force into vinyl. Now, I wasn’t abandoning digital—this is the 21st century, after all. 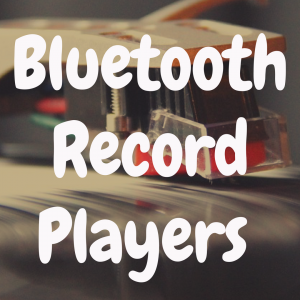 But, I personally wanted to see what this record playing “thing” was all about, especially with all the talk of a vinyl record resurgence dominating the news. And I figured, if records have been around for over a century in some form or fashion, there must be something to it. This curiosity eventually led me to my first turntable—the Audio-Technica AT-LP60. It was cheap, but effective. A good gateway drug, if you will. Dozens and dozens and dozens of albums later, I eventually upgraded to the Pro-Ject Debut Carbon. Much more solid. Far better quality. Especially after I added the Ortofon 2M Bronze cartridge to the tonearm. Ugh. I can feel the addiction digging its claws into me at this point. Before I knew it, I had upgraded my speakers three times over, run through about as many amplifiers and budget phono preamps, and now use the Clearaudio Concept Black turntable as my everyday record player. Vinyl is a helluva drug, my friends. Proceed with extreme caution. 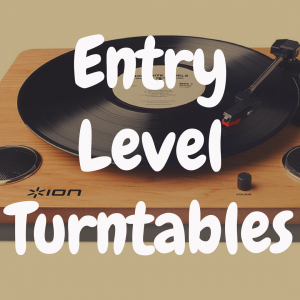 Ultimately, if you love music and have even a passing interest in vinyl records (let alone a full blown passion), I hope you find this website to be both fun to read and helpful to your growth and knowledge of turntables, cartridges, vinyl records, and music in general.